a. 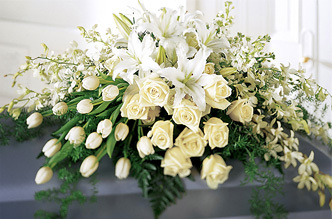 To promote high standards for the provision of funeral services with utmost respect for the dead and for bereaved families. b. To represent the needs of the profession and the industry. 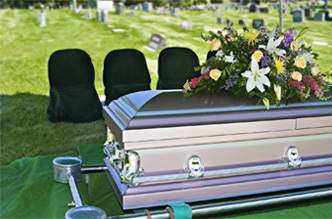 d. To educate and train individuals who intend to become Funeral Directors. 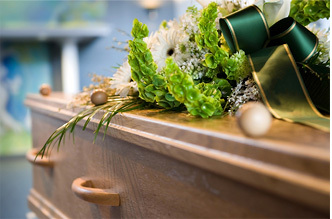 Set up training programmes and facilities for individuals who intend to become Funeral Directors. Publish papers, journals or other materials. Initiate and participate in any investment projects that will further the cause of the industry.